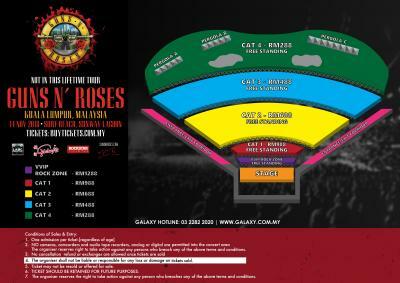 A pair ( 2 Units) Category 3 tickets for Guns N Roses Concert at Sunway Beach Club. 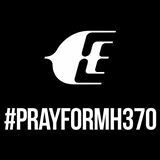 RM600 for both ( 2 units) Category 3 tickets. Normal RM976 for 2 Category 3 tickets. COD at Sunway Pyramid McDonald's on Nov 14. No postage please. Pay RM50 deposit. Remainder on Nov 14 when we meet. sold. thank you to the buyer for easy transaction.